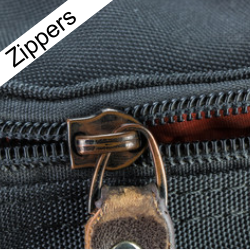 Chayban's offers alteration services to clients who need to mend any article of clothing. This includes all Men's, Women's & Children's garments. 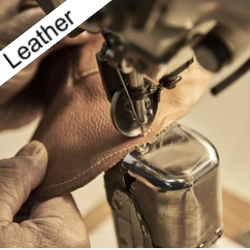 We can perform any kind of alteration that may be required assuming the garment allows for it. At Chayban's we are committed to ensuring that your experience is a pleasurable one. You can schedule an appointment by calling one of our stores at the numbers show below or fill out the form below if you have any questions, we will respond to you promptly, usually within 24 hours. 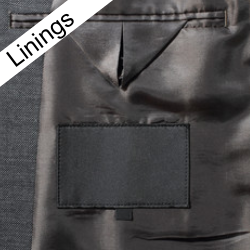 If we are capable of making high quality custom tailored suits clothing, then we are certainly capable of altering your existing garments to give you the prefect fit.